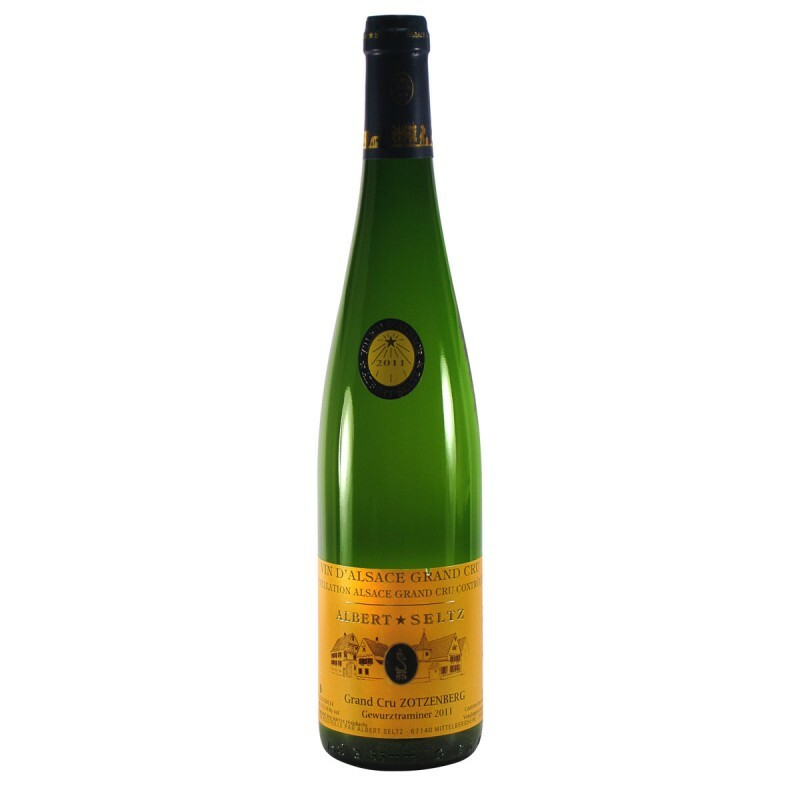 Bright yellow with a golden sheen, this is a medium-dry Gewürztraminer with expressive rose aromas, soft lemony citrus notes and typical Alsace spice – cardamom, clove, and gingerbread. 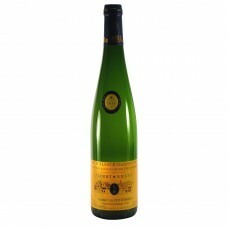 On the palate there is candied and exotic fruit, a touch of vanilla and sweet spices, and rose. Soft mouth-feel, sweetness well balanced with freshness. It will develop for 6-10 years. Goes well with aromatic dishes and some spicy foods. 100% Gewürztraminer from the special Grand Cru Zotzenberg vineyard, from 30-55 year-old vines grown in clay and limestone soils. Aged in stainless steel sur lie for up to 12 months for extra complexity.